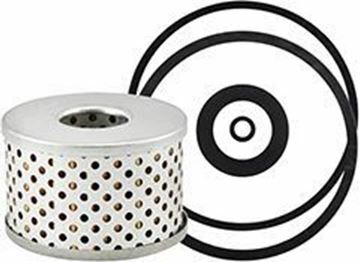 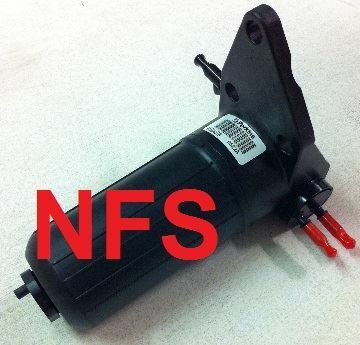 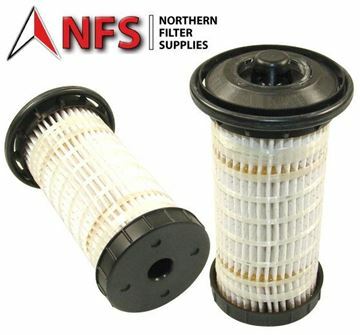 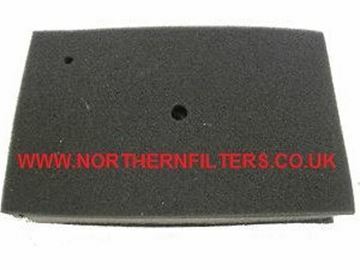 Northern Filter Supplies are able to supply a specific brand or sometimes may offer a NFS option which can make it cheaper but the filter remains a quality manufacture. 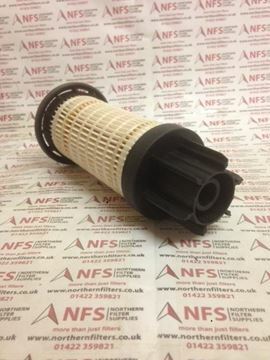 This also speeds up delivery as we will supply what we have at the time in stock. 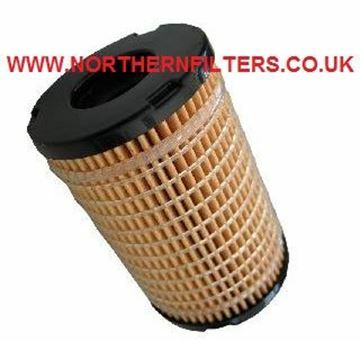 If you prefer a specific brand then purchase a filter where the filter manufacture is in the products description.